Algonquin’s newly implemented financial management system inadvertently allowed access to information on Jan. 9, but President Cheryl Jensen is assuring the college community that the issue has been taken care of. Certain payroll information including first and last names and net pay for the period ending Jan. 11 was shared to all Algonquin employees — but viewed by nine, who did not have full authorization to see the information, according to Jensen. A test box for the system was put in place for automated pay long before the actual pay went out, which had gone “very well” according to Jensen. However, when the system went from testing to live, the incident occurred. “A lot of trial and error has happened before this; sometimes you can’t predict when you go out of a sandbox into real life, exactly what is going to happen,” said Jensen. She explained that the incident was isolated and was caused internally, and that it was a permissions code that made the information accessible to unauthorized employees. The nine employees were part of the implementation of Workday and when they saw the information, they notified the college about the inadvertent sharing and from there they began to work on the issue. All the info that was on the site was removed and Jensen guaranteed that it is still not there. Algonquin worked with the Workday team to ensure that the issues are fixed, and that the permission codes were changed so that an incident like this will never happen again. Because of the way Workday is set up, it allowed the college to fix it by 9 p.m.
With software systems like Workday there are thousands of lines of code and configurations, so slip ups are bound to happen and Jensen is sure that the more Algonquin staff use Workday, the more comfortable everybody will be with it. The incident has been educational for all staff and she is grateful that a process is in place to help catch and solve issues like this quickly. 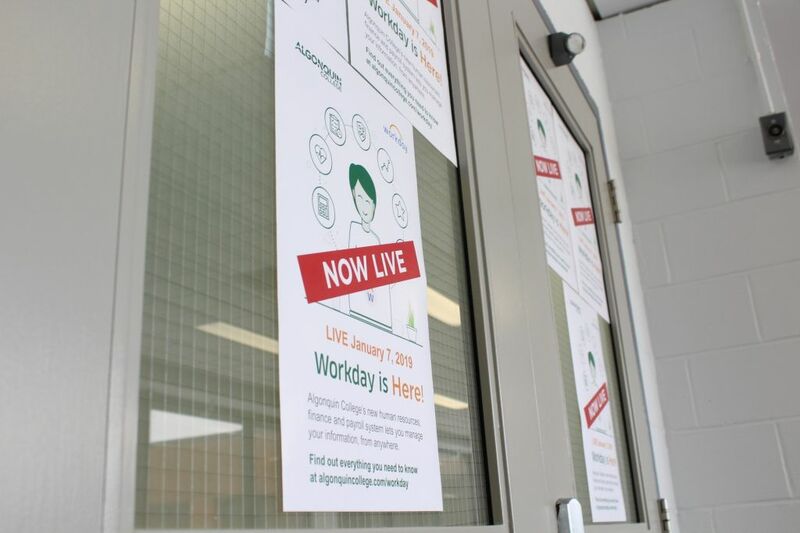 Workday began at the college with a soft launch on Dec. 17 and the system went fully live on Jan. 7, according to Stacey McKinnon, project manager. “It’s quite new, but very successful,” said McKinnon. 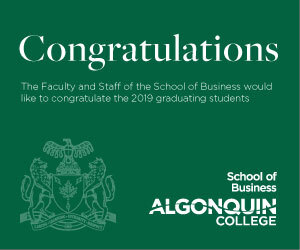 She said Algonquin is the first college in Ontario to implement Workday as the program is used more often in universities and multinational global companies. “It’s a system for companies to manage their people and financial resources,” said McKinnon. Jensen is confident that Workday is the best “solution” for the college despite this one issue that has occurred. 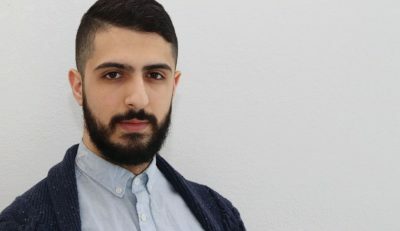 College’s new financial, HR system implementation inadvertently allowed access within days of launch Reviewed by Joshua Ambar on January 23, 2019 .